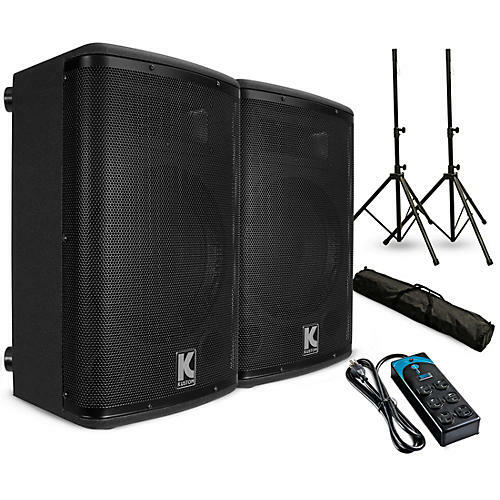 These convenient PA packages make it easy to get started quickly and sound your best. We’ve done all the work for you and hand-selected the components for optimum performance. No matter which package you choose, you can count on high-end technology, reliable components and premium audio.